Christopher Moller Gallery: The Andrew Salgado's have arrived. Unpacking the crate, one can smell the newly painted canvasses. This is some of the finest work I have ever seen him paint...Wow...wow...wow!!! The Andrew Salgado's have arrived. 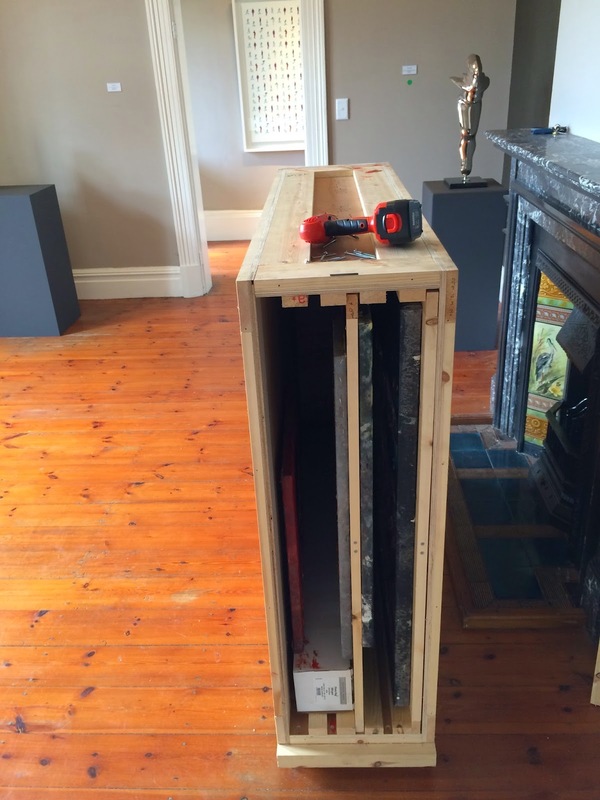 Unpacking the crate, one can smell the newly painted canvasses. This is some of the finest work I have ever seen him paint...Wow...wow...wow!! !